The LIVE version of Make It Stick Habit School is open for enrollment! 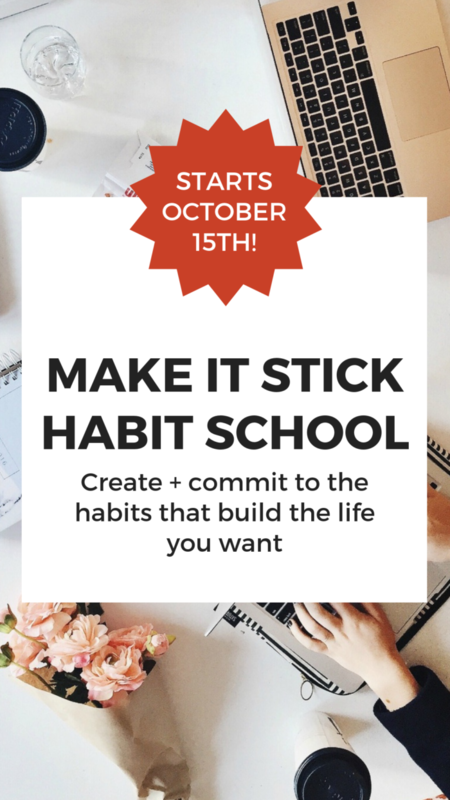 The live version of my super popular course Make It Stick Habit School is open for enrollment today! Why are we running it live? Because self-paced online courses have a 3% completion rate and we can do better than that. At at the risk of sounding hyperbolic, when you change your habits, you change your life. But I bet you already know that, don’t you? And I bet you’re totally aware of the bad habits that are pushing you further from your goals. But maybe you can’t make habit change stick? “I loved Habit School! 1. 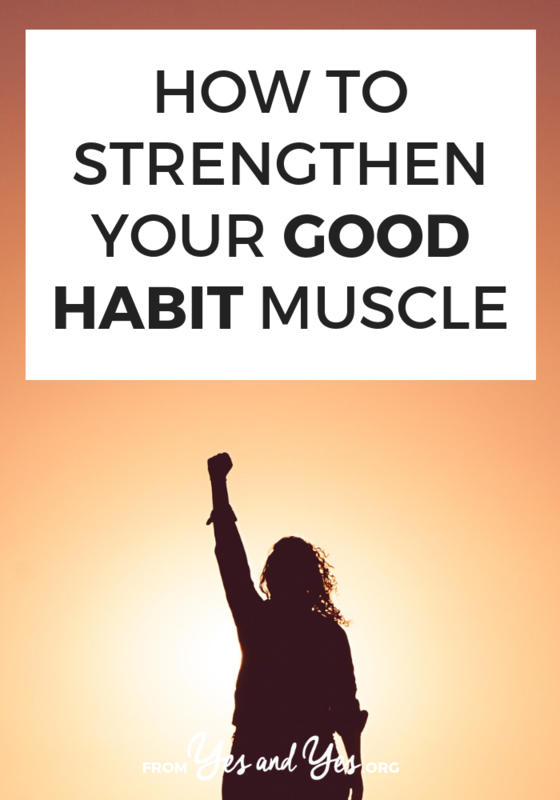 Because it helped me realize why all my other good habits have slid right off me. And 2. because it actually. Made. Good. Habits. STICK! I’m not kidding you. It just worked, and it made me feel amazing. I’ve been able to replicate that same success over and over, with little habits that I was so discouraged about not being able to accomplish before. It is a whole new way of looking at how you behave, and it has really and truly helped me make steps towards being the Nora I want to be.” – Nora M.
Make It Stick Habit School is your bridge from knowing better to DOING better. You already know what you should be doing. You just need your brain and body listen. This 6-step system and course will help you understand how to make habit change stick – for good. With Sarah’s humor, humility, and science-backed strategies, I haven’t missed a workout since I took Habit School. I know I’ll miss a day eventually, but Habit School has also prepared me to lessen the impact of that by planning alternate activities and, most importantly, going easy on myself.” – Bobby S.
Because we do all this in real time with lots of support, I limit enrollment to 250 new students. 15 of those seats have already been snapped up by people in my Facebook group! So if you’re keen, you might want to grab your seat now! Class starts October 15th! If you’d like to get your good habits on lock-down before the craziness of the holidays, this is for you. We’ve juuuuuust past the halfway mark on 2018. Is this year shaping up the way you’d hoped it would? 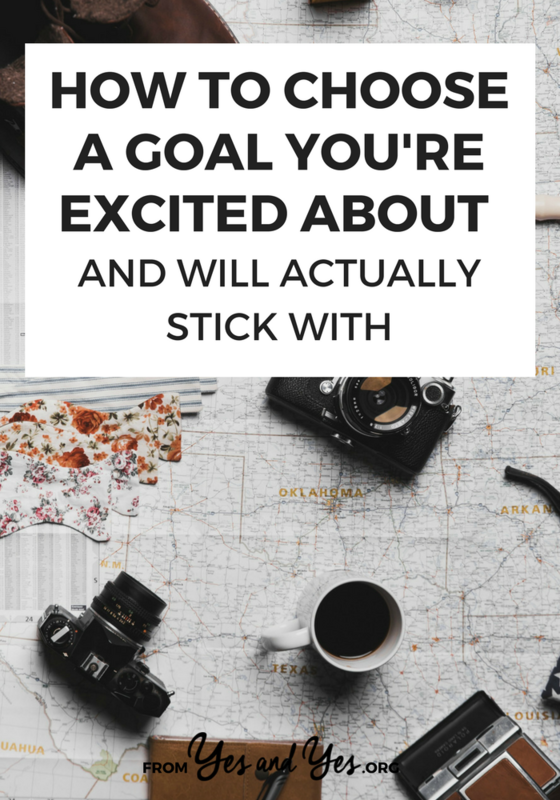 Have you stuck to any of the goals you made in January? Honestly, 2018 has been pretty just-keeping-my-head-above-water. 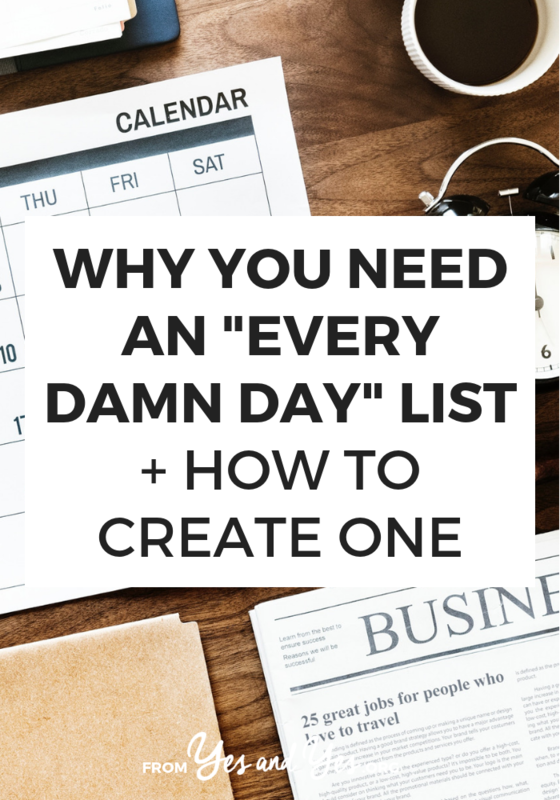 Between family stuff, tons of fun-but-incredibly-time-consuming travel, and the Trump administration, it’s all I can do to tick the items of my Every Damn Day List. 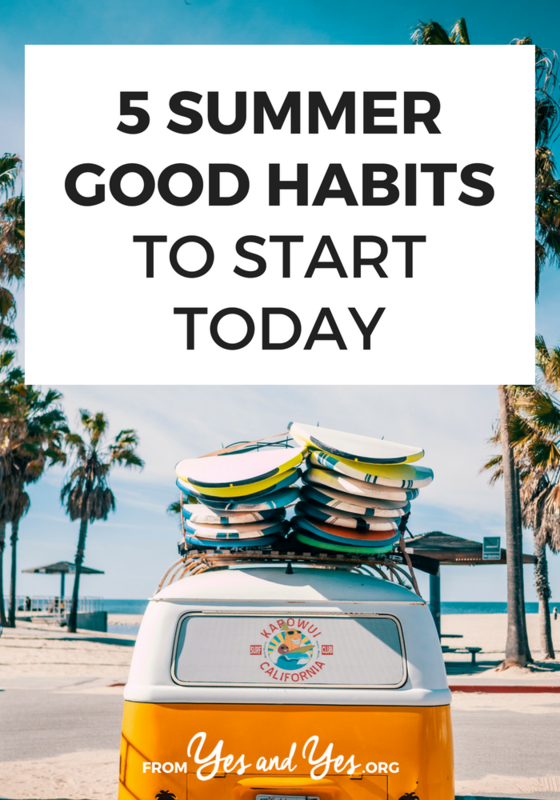 But the halfway point in the year is a great time to re-commit and develop one good habit that will get you a tiny bit closer to being the person you want to be. During the summer, days are longer, work pressure might be a bit lighter, and most of us are in slightly better moods. What a great time to make a change! Can you put a price tag on a habit? It’s January 17th and you’re 17 days into your new habit. You’re feeling pretty smug about being the sort of person who works out every morning, calls your senator every day, inserts-wholesome-activity-here. So when you wake up to an overcast sky or an empty fridge, you’re not too worried about – just this once! – not going to the gym. Or not calling your elected officials. Or not eating breakfast sitting down. It’s just for today! You’ve been so good! Surely you can take a day off! 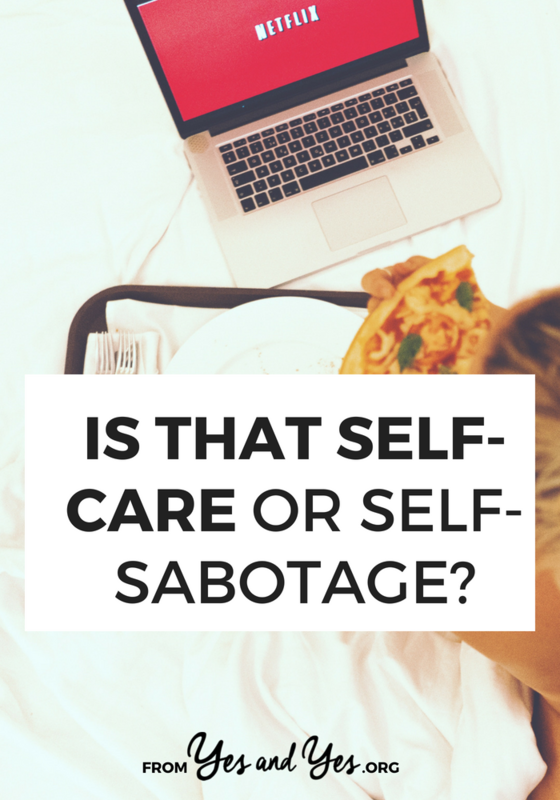 Is that self-care or self-sabotage? It’s been a rough few days – overcast weather, doctors appointments, tough conversations – so I decide it’s time to devote a day self-care. I narrow my eyes, take a deep breath, and leannnnn into it. Next stop: Selfcareville, Population: me. Carbs? Let’s eat all of them. Preferably topped with melted cheese. Netflix is on, my sweatpants are on, and the oven is on because I’m making my second pan of pizza rolls. Also: I don’t need to clean up the kitchen BECAUSE SELF-CARE. Now, if you’re keeping score, reader, exactly none of these behaviors make me feel better. None of them make up for the overcast weather or the challenges of the last few days. Honestly, I’m using the pizza rolls and Netflix to numb out and avoid doing tough, life-improving things I need to do. Watching a three hours of Parks And Rec after an exhausting work day? Self-care! Tuning out of our bickering children so we can watch Instagram Stories for 20 minutes? Self-care! Skipping the gym so we can lay in bed for an extra hour? Self-care! And sometimes these are the things we really need to do take care of ourselves and recharge our batteries. Sometimes the only thing that’s going to cure what ails me is a comfy pair of sweats and some processed carbs. Tiffany and I are halfway through our workshop about goal-setting, nattering along at full-speed, when I see the question pop up in the chat box. That’s the rub, isn’t it? All the habit-making, goal-achieving advice in the world won’t help if you, uh, can’t figure out what goal to go after. And it certainly won’t help if you choose a goal you’re bored with or ambivalent about. I don’t want that for you!